Cash rules everything around me, C.R.E.A.M. get the money. Dolla, dolla bill y'all! It's hard to believe that Wu-Tang's famous song "C.R.E.A.M." will be 20 years old next year. It's even harder to believe that it's been a whole year since we released our first official Celebrity Net Worth breakdown of the richest rappers in the world. And what a year it has been! Apparently no one told these moguls that the music industry is a dying business, because they are raking in more cash now than ever before. Granted, most of the fortunes that are being made nowadays are coming outside of traditional rapping and producing worlds through endorsements and product lines, but these men are still rappers at their core. In the year since we posted our first list of the richest rappers, a lot has happened. Not surprisingly, Diddy is still dominating the #1 spot, ahead of Jay-Z. 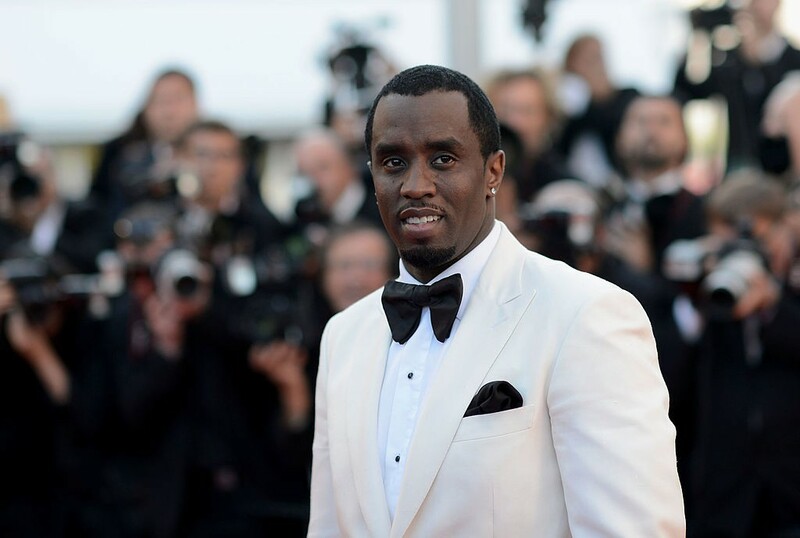 Diddy's net worth increased by $80 million to $580 million thanks largely to the growth of his Ciroc brand Vodka. As the worldwide economy has recovered, Ciroc's popularity has soared, putting an estimated $20 million cash into Diddy's pocket. The Ciroq brand is now valued at over $1 billion, and if it is ever sold Mr. Combs would see a $100-$150 million payday. Jay-Z's net worth inched up $25 million in the last year as he continues to play out his $150 million, 10-year, "360" deal with Live Nation. Jay-Z's empire expanded into the sports world when he purchased a minority stake in the NBA's Brooklyn Nets and their arena the Barclay Center. Outside of music, Jay and his wife Beyonce were busy in 2012 welcoming their first daughter, Blue Ivy Carter, into the world on January 7th, 2012. Surprisingly, the rapper who had the biggest net worth increase in the last year hasn't released an album of his own in more than 10 years! Of course we are talking about Dr. Dre who took home a whopping $100 million in the last year thanks mainly to the sale (and subsequent repurchase) of his namesake headphone company, "Beats By Dre". Dre co-founded "Beats Electronics" with industry honcho Jimmy Iovine back in 2006. The duo eventually sold 50% of the company to Taiwanese electronics conglomerate HTC for $300 million. Dre's pre-tax haul was estimated at $150-$175 million! Fast forward to August 2012 when Iovine and Dre landed a deal to repurchase 25% of the company from HTC for $150 million, leaving them with a combined 75% interest. Beats By Dre is dominating market share in the headphone market today and generated $500 million in revenue last year. Bryan "Birdman" Williams took home $35 million in the last year thanks to the explosive growth of his label Cash Money Records. Cash Money's diverse catalogue of songs and artists have absolutely dominated radio airwaves in the last year. The Cash Money label roster now includes Lil Wayne, Nicki Minaj, Drake, Kevin Rudolph, Tyga, Bow Wow, Bust Rhymes, DJ Khaled, Mystikal and even Limp Bizkit. Below you will find our full list of the 25 richest rappers in the worldtoday, and as a reminder, you can always find this same information updated in real time-updated on our "Richest Rappers" category page.